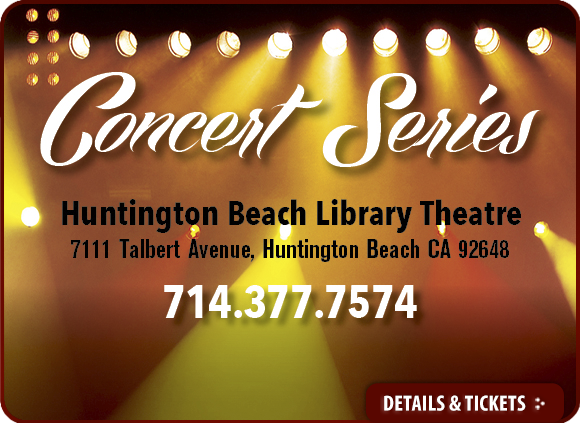 BBJazz is a non-profit organization that produces many exciting concerts featuring R&B,Soul, Blues and Contemporary Jazz Artists in the City of Huntington Beach, California. Join in on the festivities this season by supporting live music and at the same time the proceeds will benefit various charities. Copyright 2019 BB Jazz. 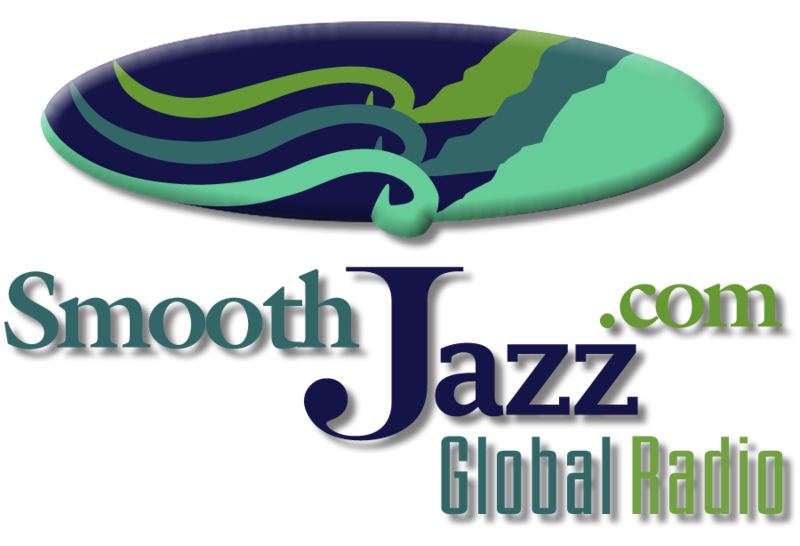 BB Jazz is a 501c non-profit organization.